The United National Congress has opened a regional office in El Dorado where, among other things, health and fitness classes will be offered free of charge to the public. 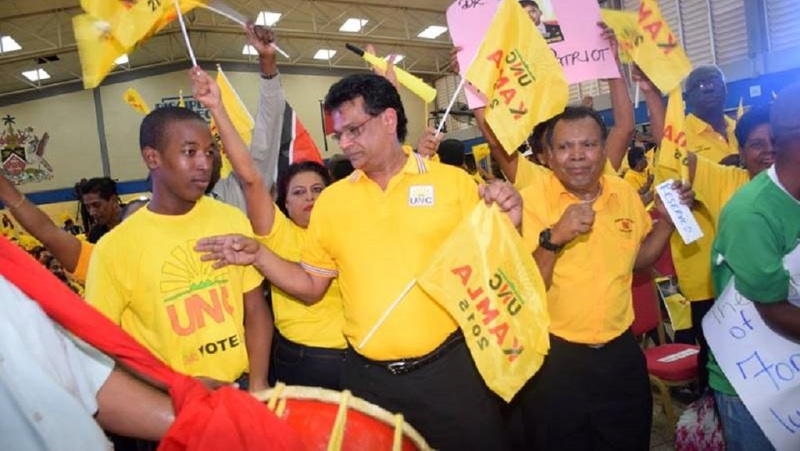 The move comes days after Barataria/San Juan MP Dr Fuad Khan faced criticism for comments which were considered to be "body shaming" of a plus-sized woman. 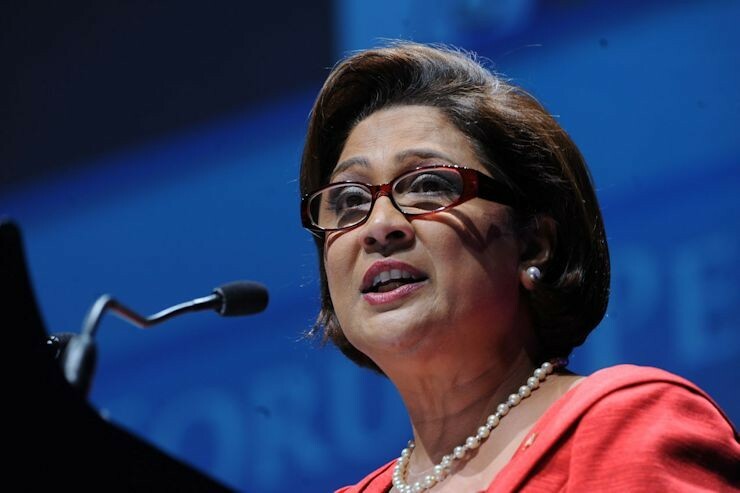 Persad-Bissessar said she was disappointed with Khan's comments. Khan had responded to plus-sized masquerader Candice Santana whose story of being body shamed during Carnival went viral on social media. In his video response, Khan called Santana a "tub" and advised her to "shut up and lose the weight". After criticism from the public, Khan apologised to Santana and offered to meet with her. 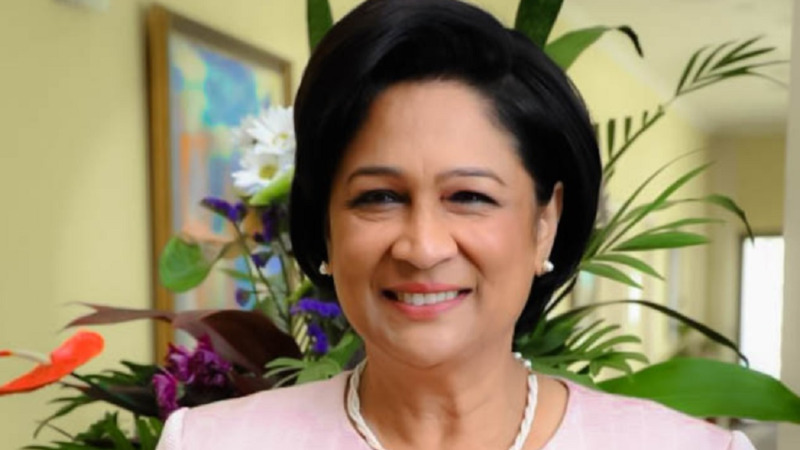 On Saturday evening, while speaking at the opening of the new regional office, Persad-Bissessar said the office would serve as a "people centre" providing a range of services to the public. Among these services will be events to promote healthy lifestyles including walkathons, hikes, zumba and aerobics classes and other activities. She said these will be free of charge. "This office will host some healthy lifestyle options...I better don't go down that road. But I was very disappointed. So you know my view on that. We have to help each other not shame each other." The regional office will also provide access to lawyers, doctors and social services free of charge to the public, Persad-Bissessar said. 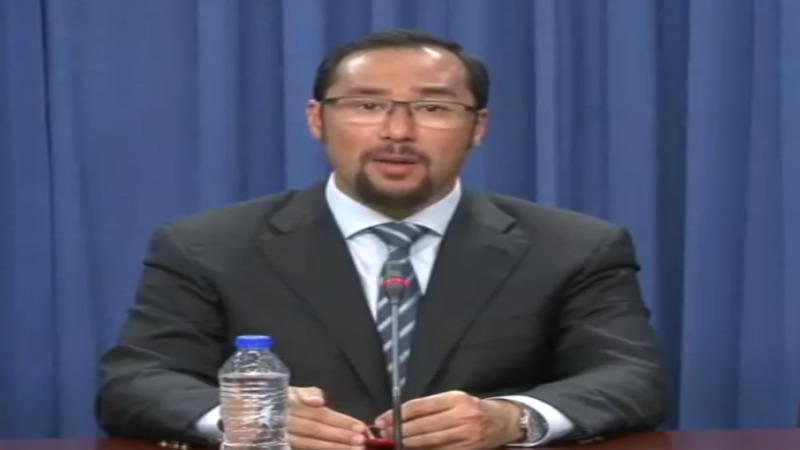 "We will have here legal clinics free bring in lawyers to help you, those in need of legal advice. We will also be doing here free medical clinics...I can offer doctors free of charge, they are willing. They said they want to come and they want to help." Additionally, the office will offer job placement assistance as Persad-Bissessar said they would reach out to employers to help people looking for jobs as well as training classes on how to write a resume, internet marketing and short courses. People can also go to the office for assistance with applications for grants and social services. 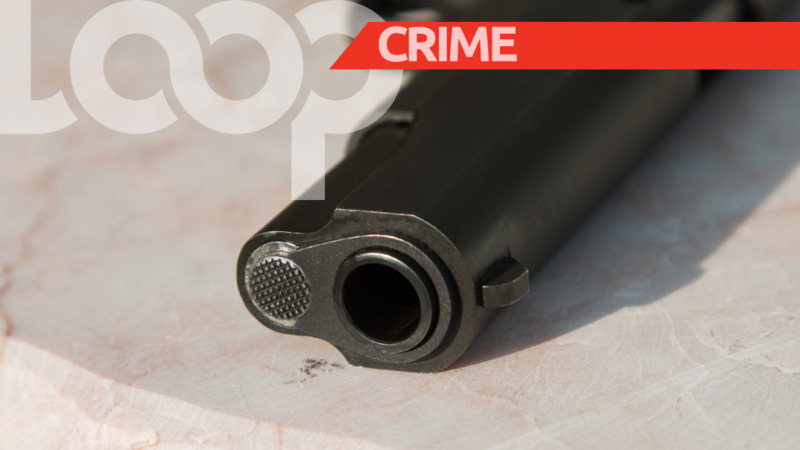 Persad-Bissessar said this will be one of many more such centres to be implemented across the country. "And this office is, yes, to get votes. I am not ashamed to say that," she said. "Because why are you in a political party and why are you running for elections unless you're looking for votes. We look for those votes in order to be able to better serve you."